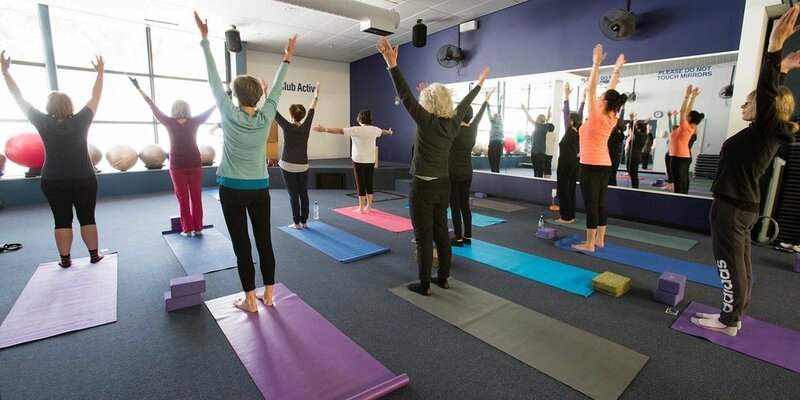 As a Club Active member you can access facilities at 8 locations throughout Wellington. Our flagship facilities are Freyberg Pool & Fitness Centre in Oriental Bay and Wellington Regional Aquatic Centre (WRAC) in Kilbirnie. Club Active has a variety of group fitness classes for all levels and interests. Your Club Active membership gives you access to 7 Wellington City Council swimming pools and their aquafitness classes. Enjoy the great facilities at Freyberg Pool & Fitness Centre in Oriental Bay and Wellington Regional Aquatic Centre (WRAC) in Kilbirnie. Want to feel confident with your workout and have some professional support? Our fitness consultants are here to help. Take advantage of the great deals offered by our MyWelly Rewards discount programme, unwind after your workout in our spas, saunas or steam room, or book yourself a massage.